If you have an online account click here. It's quick and easy! All new units, climate controlled, 9 foot ceilings give you bonus cubic feet so you can store larger items. Frequently used items should be stored in front for easy access. Welcome to American Self Storage! If it is important to you it is important to us! 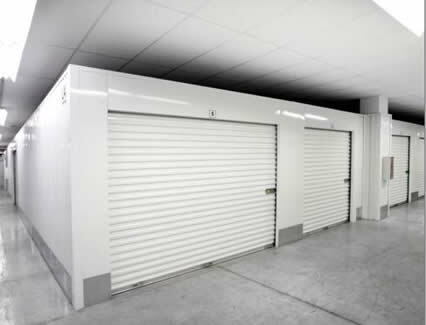 Keep your "STUFF" cool all year around when you choose one of our many air-conditioned storage closets. No place to store your Auto, small boat or RV? No Problem! American Self Storage also has your Extra Parking Space. Availability is on a first come, first served basis.Contact us today. Dan and Bob were very helpful and prices are great! The higher ceilings were great for my larger items.